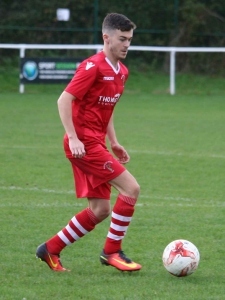 Liam Schofield joined us this season from Airbus UK, where he has spent time with their Academy and made a handful of first team appearances also. He is a quick forward and a good finisher. We expect him to push hard for a first team starting place throughout the season and are looking forward to helping him develop further over his time with us.